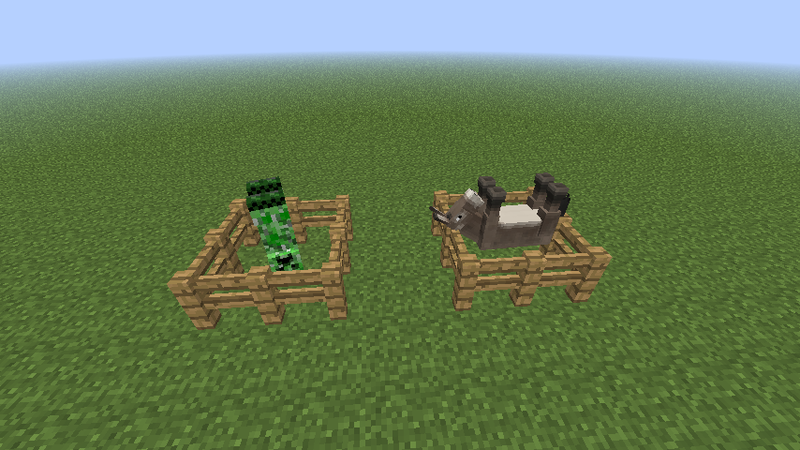 A screenshot demonstrating the upside-down mobs easter egg. 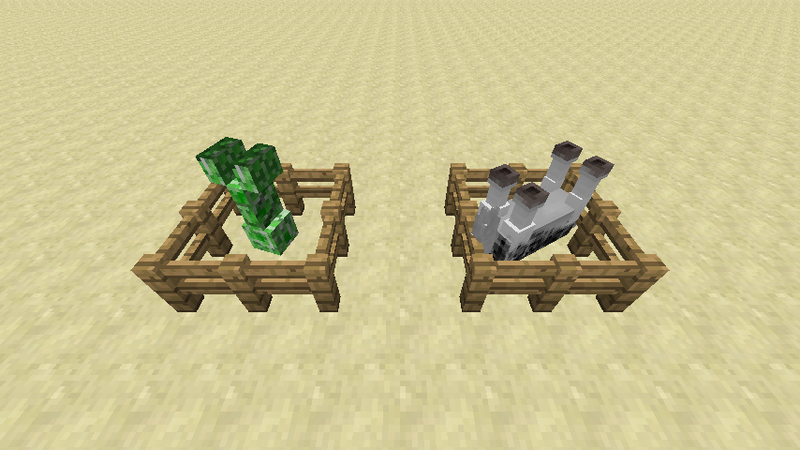 05:29, 25 July 2013 854 × 480 (183 KB) Htmlman1 (talk | contribs) A screenshot demonstrating the upside-down mobs easter egg. This page was last edited on 25 August 2015, at 16:40.